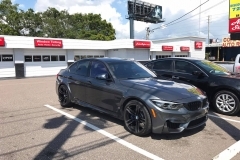 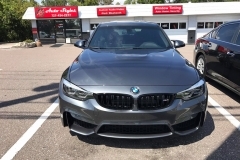 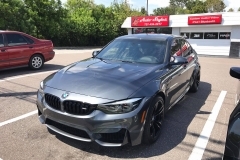 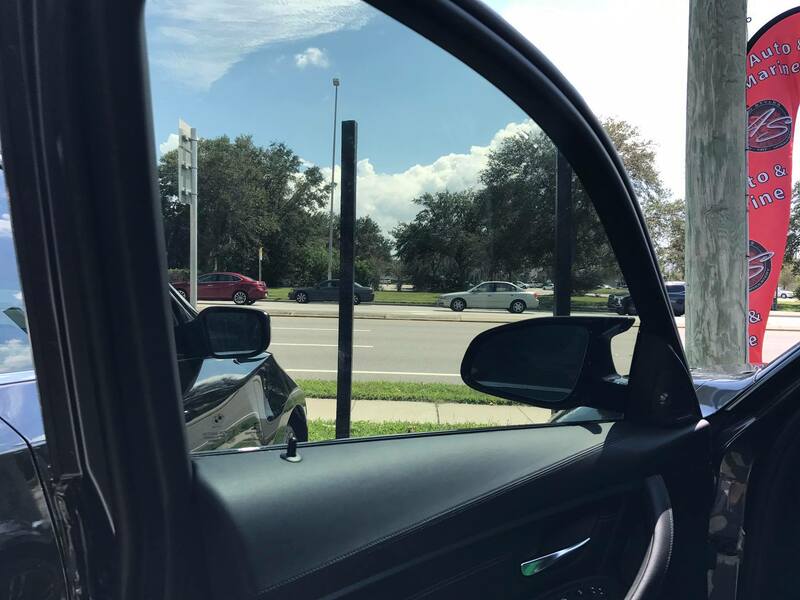 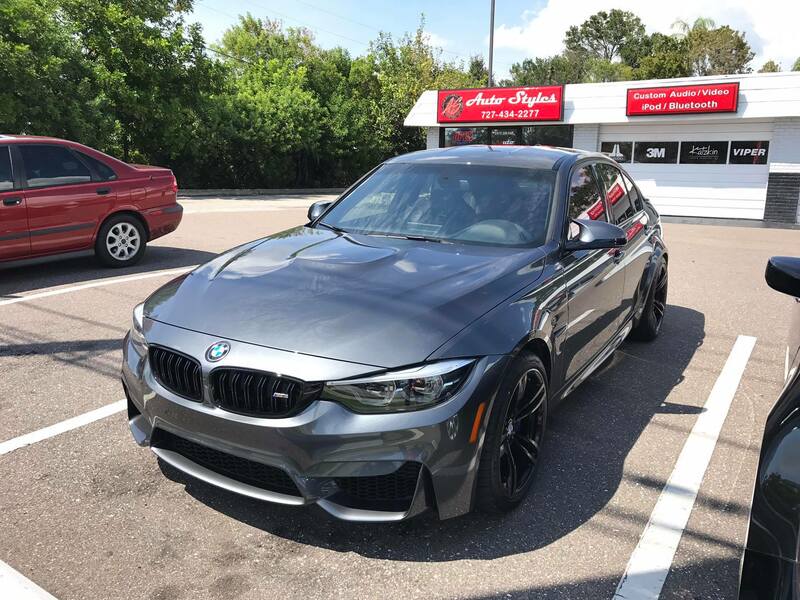 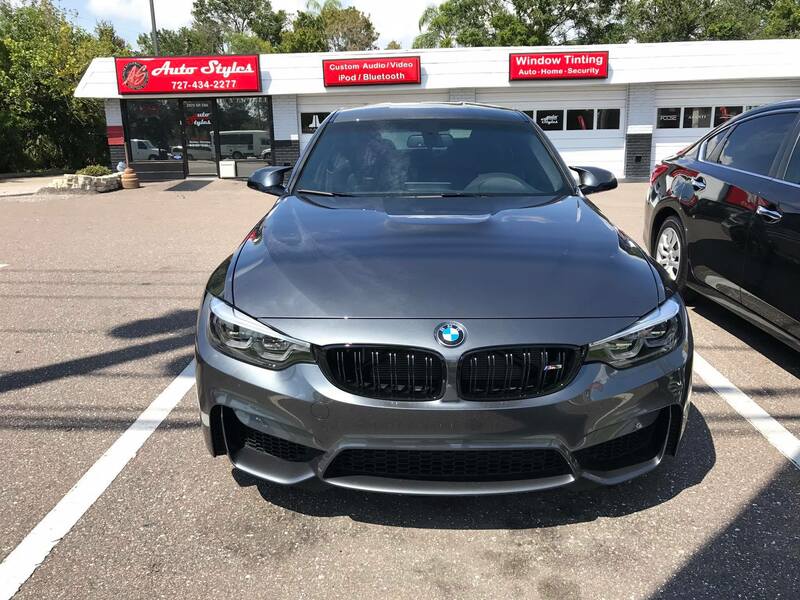 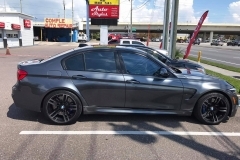 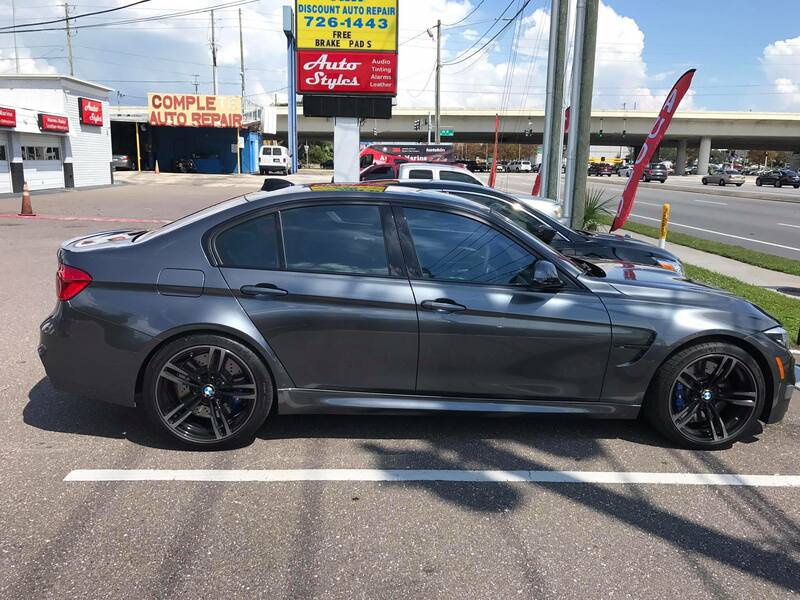 This 2018 BMW M3 came to Auto Styles for the ULTIMATE protection in window films using 3M Crystalline window tint. 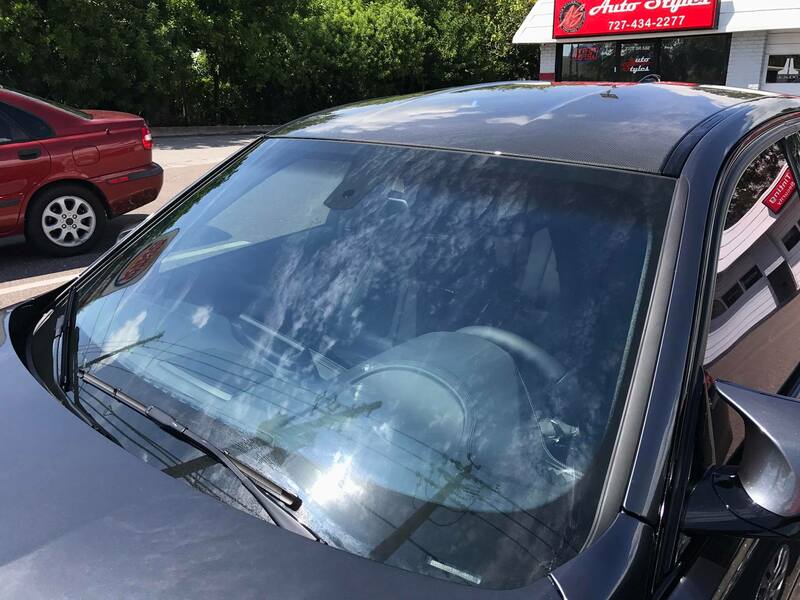 The sides and rear of the car had the 40% installed, and the windshield was completely covered with 90%. 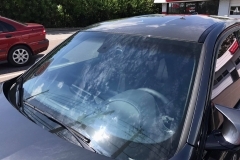 This type of protection will not only protect all of the leather interior components of the vehicle, but also keep the interior temperature noticeably cooler while in the sun. 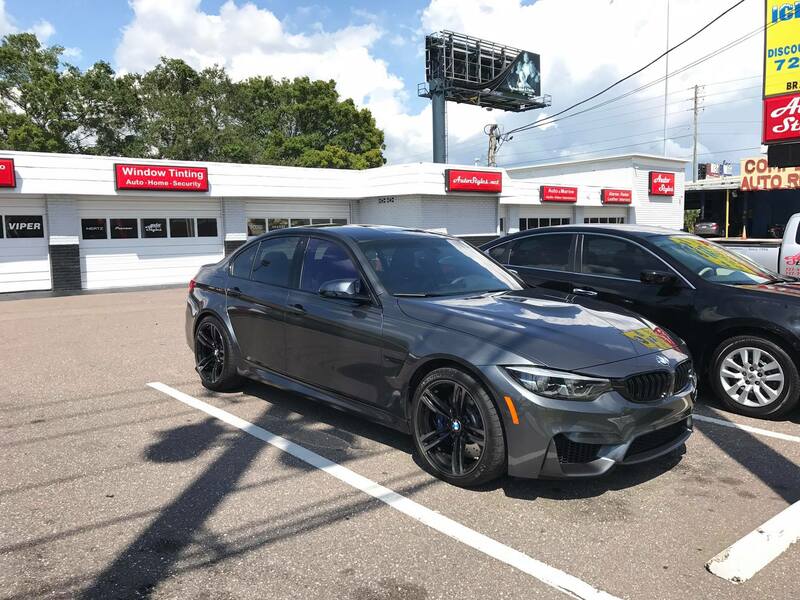 Contact the sales team at Auto Styles today for a quote for your vehicle.